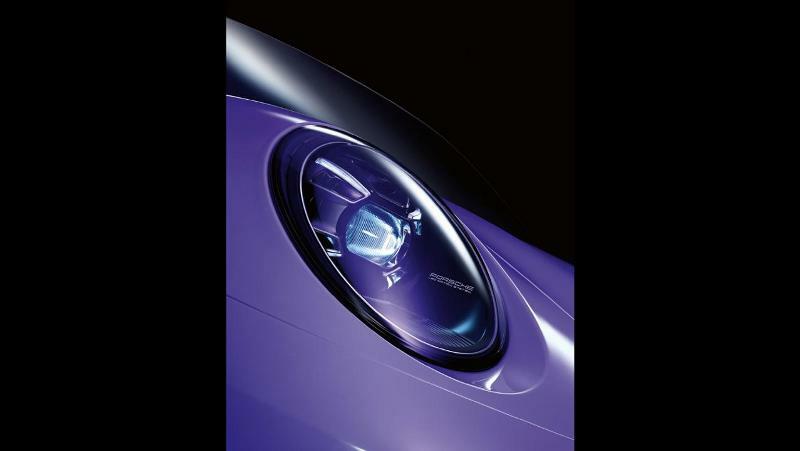 Right next to it, in the dark, the new Porsche 911 is parked – the classic which, since its première in 1963, has been engraved in the collective conciousness, whether as the absolute core, synonym or heart of the Porsche brand. A myth, with more than a million cars built, a phenomenon of contemporary, cultural, technology and design history, an automobile which is constantly new and yet so provokingly unchanged. Two worlds collide – but they have a single origin. 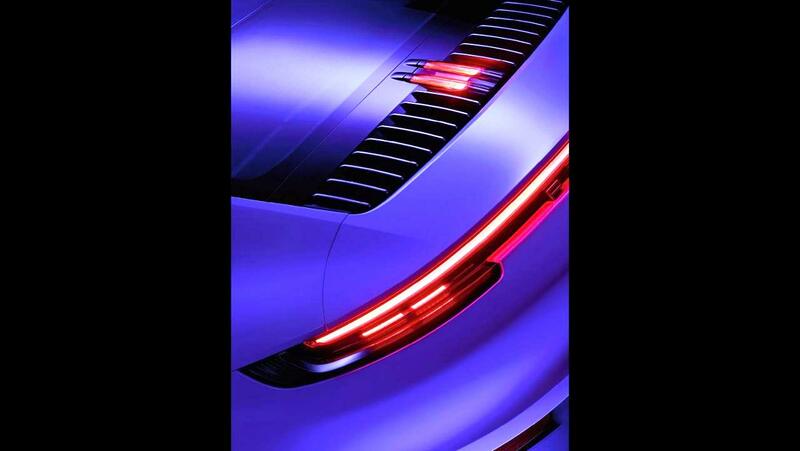 And a common goal: to define what Porsche is in a new way. What the brand stands for. And what it means to the two men who are now circling the vehicles, busy in discussion. Stefan Weckbach, a good 20 years younger than his counterpart, oversees one of the most demanding tasks which Porsche currently has to offer. 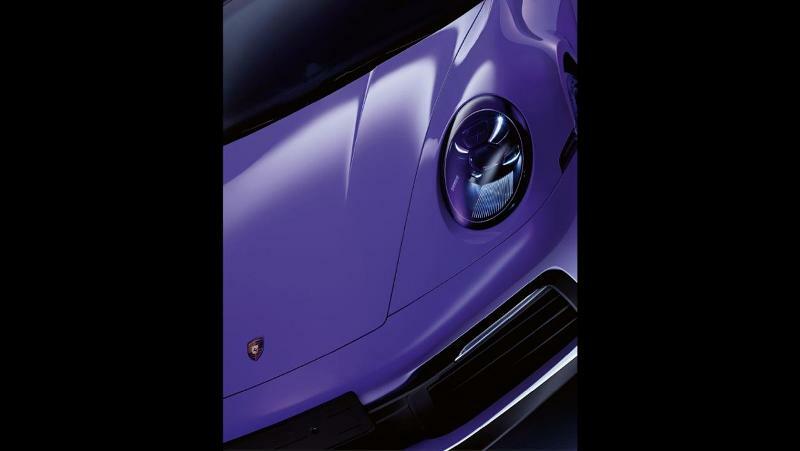 With a degree in business adminis­tration, he used to be head of the model line for the Boxster, and is now in the same function as the man behind the Taycan, a revolutionary vehicle concept with a completely new plant at the headquarters in Zuffenhausen. 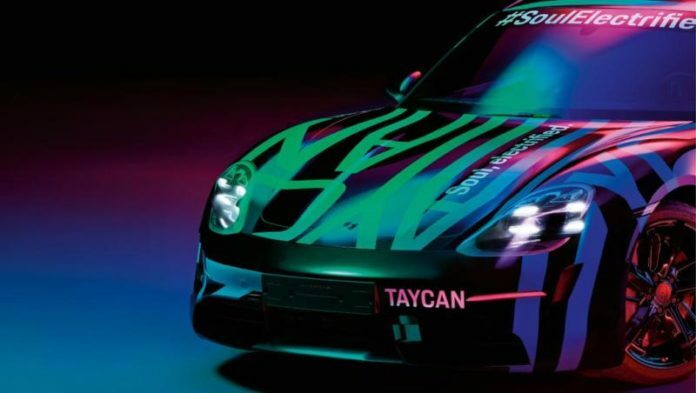 Another reason expectations are so high is that the Taycan is to be nothing less than the pioneer of a whole series of partially or fully electrical Porsche models which will come onto the market in the next few years. According to Porsche’s plans, more than 50 % of the new vehicles sold are to have an electrical drive as early as 2025 – which is practically the day after tomorrow. Whether this will really come about will very much depend on how the Taycan and, soon afterwards, its derivative, the Cross Turismo, a lifestyle­-orientated variant with a higher utility, will prove themselves on the roads and on the market. The brand must, therefore, shed its skin and remain true to itself at the same time. 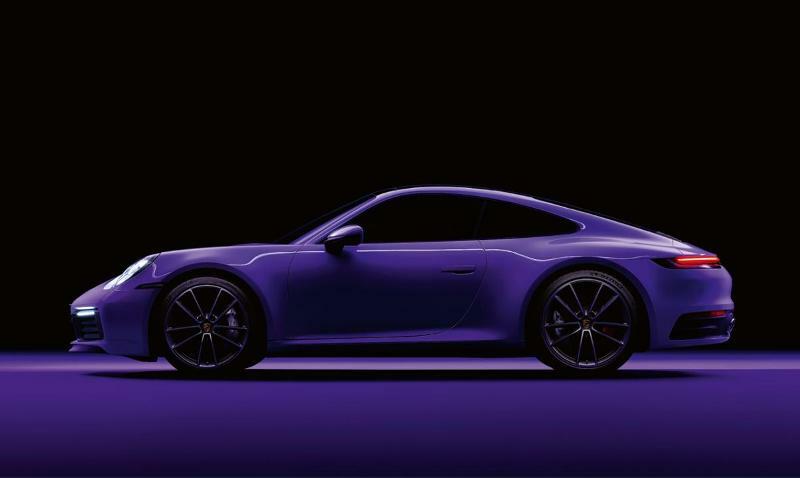 It has to keep its fans excited and simultaneously gain new customers who may have no idea today that they will decide to buy a Porsche tomorrow. The brand must do one thing with­ out losing track of the other. To put it in driving terms, it must keep in its lane and pull out at the same time – at high speed. Seen in this way, both Porsche models are pretty much built along the same ideal line with which the brand is being continued. Each stands for an autonomous, unmistakeable personality. And yet they are obviously similar in many essential respects. In this sense, they resemble the two model line heads, who are now slowly strolling towards the hall exit. Even though they belong to different generations, the two men have a surprising amount in common. Both spend as much time as they can on two wheels in their spare time: Achleitner also on a motorbike on occasion, and Weckbach always in the saddle of his mountain bike. They both work in the development centre at Weissach, only a single floor apart, and exchange views whenever necessary, quickly and at the drop of a hat. Weckbach tells how, very soon after he had started working for Porsche, he acquired a 997 Carrera S as a leasing vehicle. How, when he had to return the car with great regret, his father bought it for him. “The best thing is that the car is still standing in his garage.” Achleitner’s Porsche initiation happened even longer ago, in his youth. At that time, the programme Blickpunkt Sport on Bavarian Television was accompanying the racing driver Walter Röhrl in his preparation for the 24 Hours of Le Mans: “on the Porsche test track in Weissach,” as Achleitner recalls. The images of the dynamic car and its driver never left him after that. Born in Munich and the son of a BMW head of department, this finally led to him to make his way to Stuttgart and Porsche as a young automotive engineer in the 1980s.